Distant Worlds in Southern Florida! 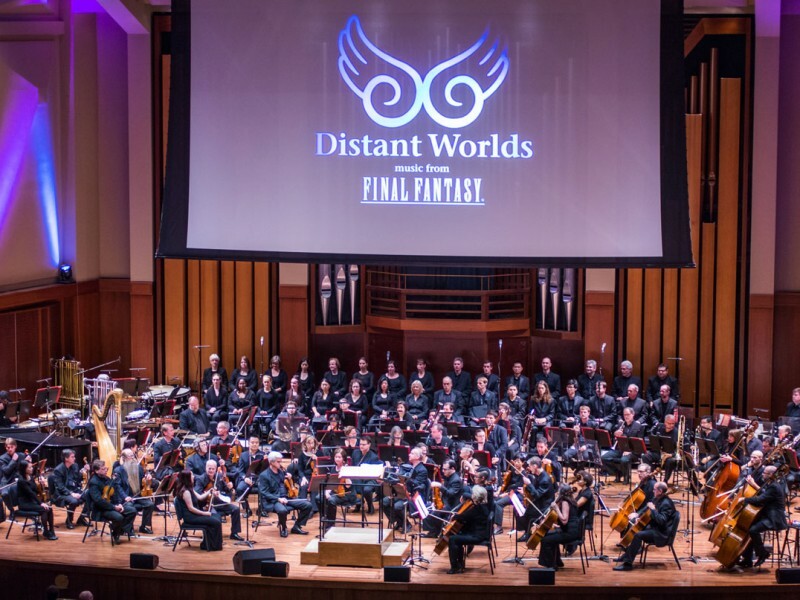 Don’t miss Distant Worlds: music from FINAL FANTASY, the breathtaking performance of the beloved music of Nobuo Uematsu and others, from one of the most popular video game series of all time! 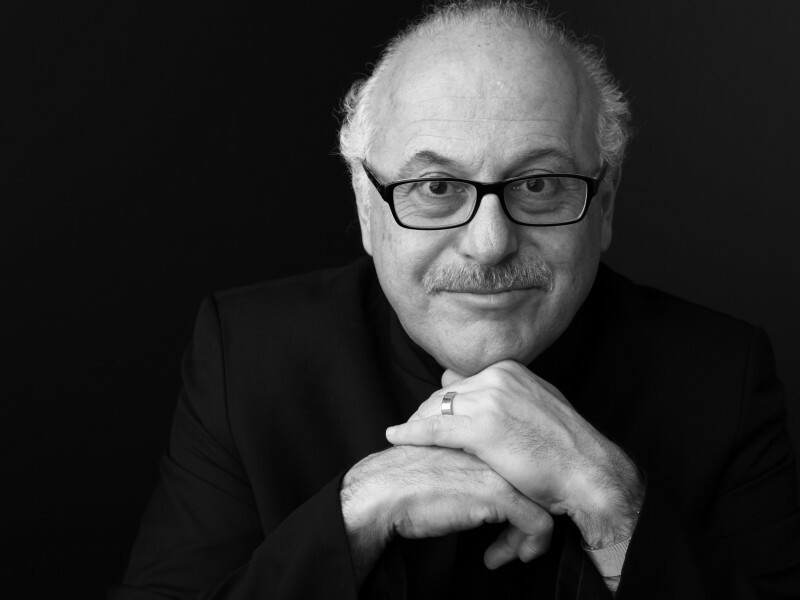 Conducted by GRAMMY Award-winner Arnie Roth, with more than 100 musicians on stage, including the Distant Worlds Philharmonic Orchestra and Chorus, and Susan Calloway, featured vocalist on the main theme of FINAL FANTASY XIV: Answers, this show is a multimedia feast for the eyes and ears, featuring breathtaking HD video direct from SQUARE ENIX. We are thrilled to offer a very limited experience for super-fans of FINAL FANTASY! VIPs will have the opportunity to meet singer Susan Calloway and conductor Arnie Roth after the concert in an exclusive signing event. Add this VIP experience to any ticket purchase, while supply lasts.